A reminder, my space has been moved. I’m now between Andreas and Tahquitz, in front of Palm Springs Sunglasses and the Cocky Cactus. C’mon out for a stroll, gently burn some Christmas calories, and enjoy a lovely desert evening! 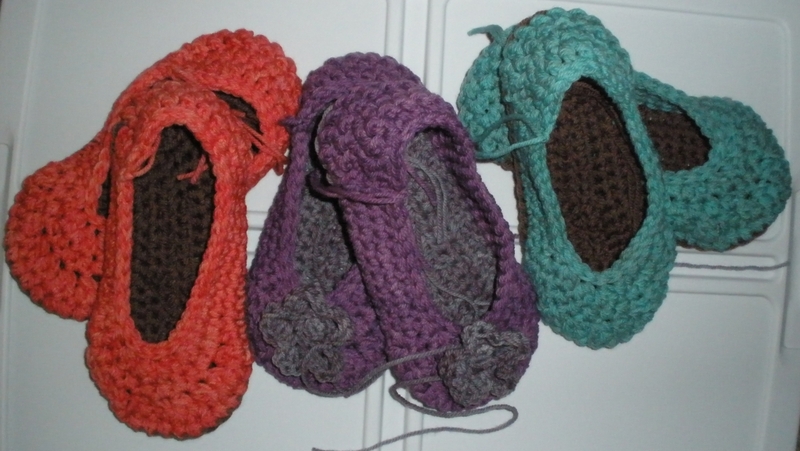 This entry was posted in crochet, Palm Springs Village Fest and tagged crochet, hand dyed, slippers, wool. ← Which do you prefer?